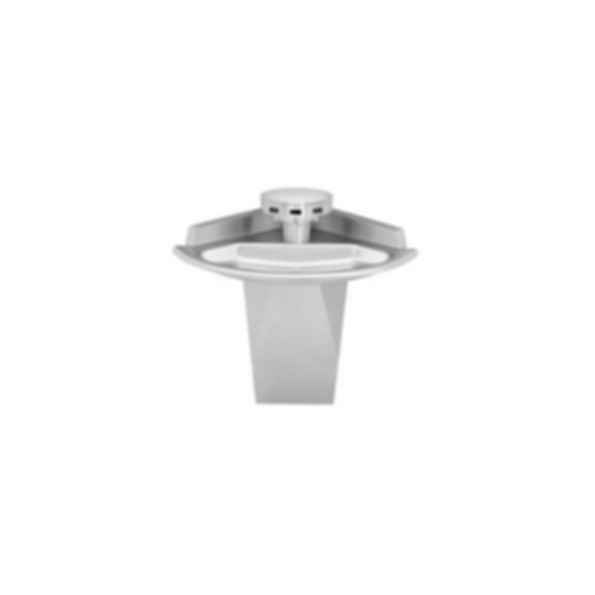 54" 3-Station Corner Sentry Washfountain. 54" bowl size - wall mounted or floor mounted. Standard height hand or infrared models are ADA Compliant. Accommodates 3 users at a time, using less water, energy, and space than lavs equipped with conventional faucets.